ENTRY DETAILS: a row of 3 terrace houses. 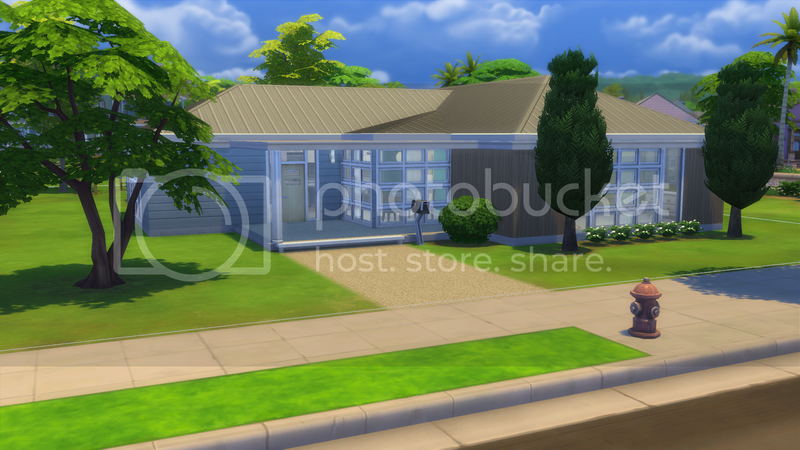 I was going for a minimal, modern look mainly because decorations cost simoleons!. The houses really only have the very basics, I just couldn't find any place to cut costs to get a tv or dresser in somewhere. 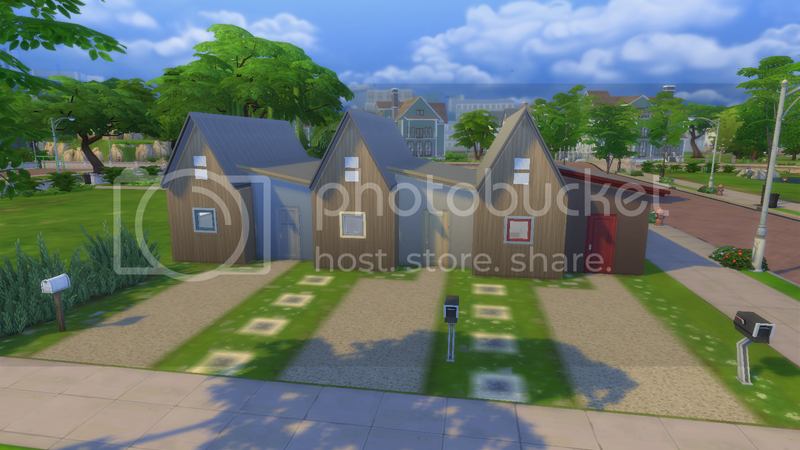 The houses sleep 4 (2 singles and a double) so at least if a few sims move in there is plenty simoleons left for luxuries. 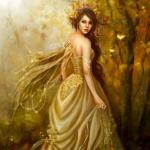 @Liziann1 They don't get properly included in the cost on the Gallery. 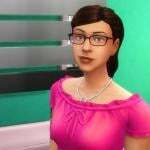 @Cerrydd made a good post that explains the behavior on our Build Mode Feedback thread. I had noticed a discrepancy in the past but hadn't explored it further; she has made a really good assessment of the problem. What I'm curious about though @BuildnShare, is if it really matters for the purpose of BnS challenges? The reason I ask is because it's kind of like buy debug items; the paintings are going to be handled the same way in terms of cost in the game for everyone that chooses to use them, so it's an even playing field. Perhaps because they must be created as opposed to being found in the catalogue, or just on general principles that a painting that looks like a Vincent van Gogh shouldn't cost only a couple of dollars? 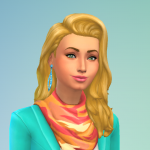 Editing because after further investigation, I can confirm that sims created paintings are not being counted at all in lot cost on the Gallery. They are essentially zero dollar items. However, photo costs are being inflated on the Gallery. For instance, an $8 photo will add $10 to the cost of the lot. Staying within the budget was really hard! 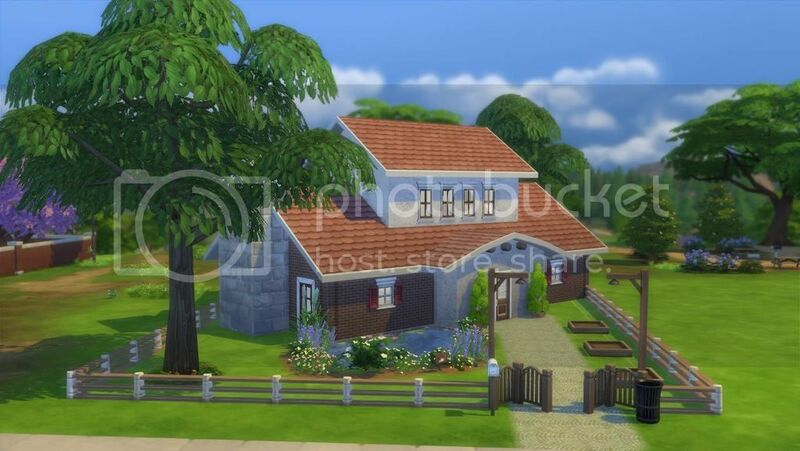 Already knew that before going in, since I'm not great with budgets, but I really enjoyed the challenge It really makes me a lot more conscious of whatever I'm doing while trying to finish the build! My hats off to all participants, doing such a great job with the little money we're given can't wait to see the rest! haha always the same.. Completed my build, finally on budget! Then rereading the challenge. Snap! it had to have 2 bedrooms instead of 1. Back to buildmode! Pfew! I made it! And I've been thinking the whole time lot costs was 2k. It turns out it was only 1.5k! Still had 500 to spend. Oh well. haha! 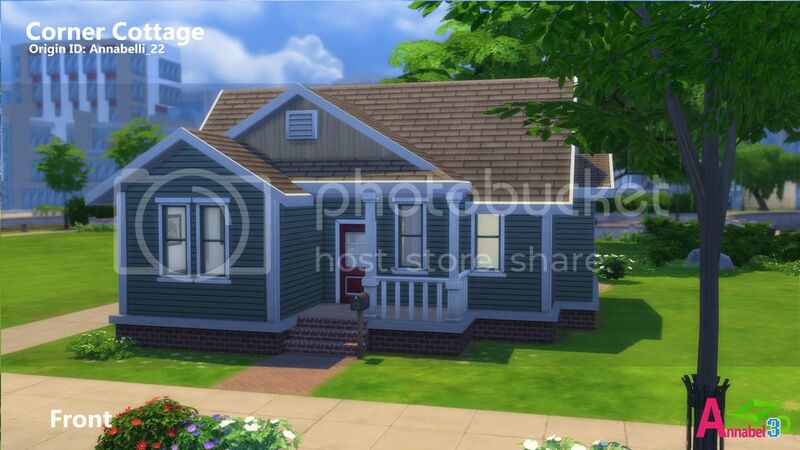 2 bedroom starter home for Newcrest. 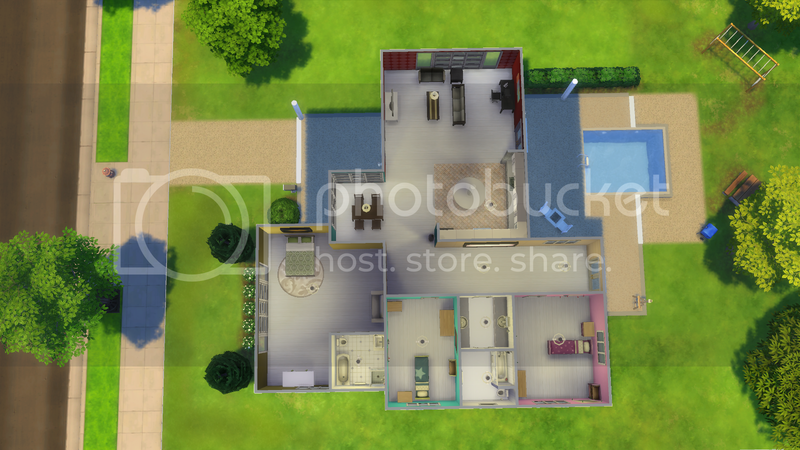 Large open living area with a kitchen that has room to expand when your Sims make more money, A dining table, and a small relaxing area. 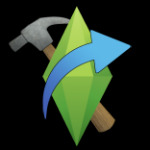 There is also a outside area, that can be done up, again, when your Sims a little more to spend. 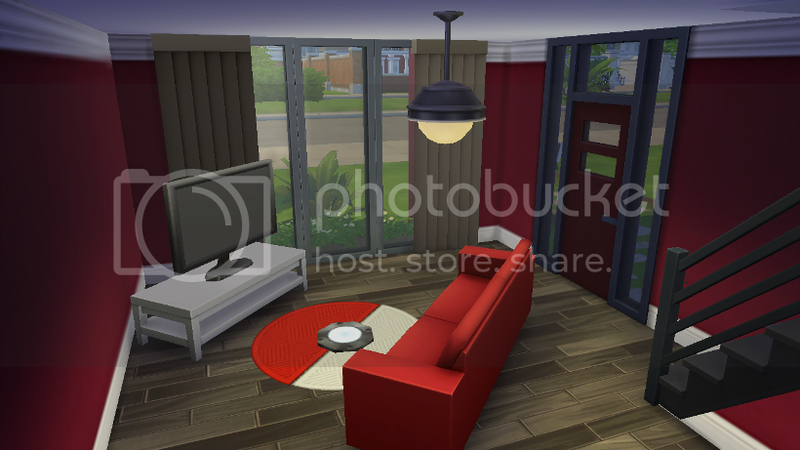 All art on the walls are photographs taken in game with Get to Work. CONSTRUCTIVE CRITICISM: Yes please! Go nuts! Re-posted later in the thread to get links working. I can see from your profile you have been registered long enough and have enough posts for all requirements but need 6 more points to become a link sharing , img url posting, full member. Earn a point by gaining a like or LOL. I'm having trouble putting links in here - will keep trying and update later! Where there is one window that occupies 2 places can I change it with two windows that occupy one place each one? 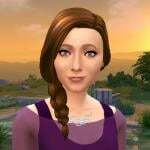 I would like to join the community challenge. I would like to claim neighborhood 3 lot 30x30 if that is ok. Are we going for any certain style of house or can it be whatever architectural style we wish? 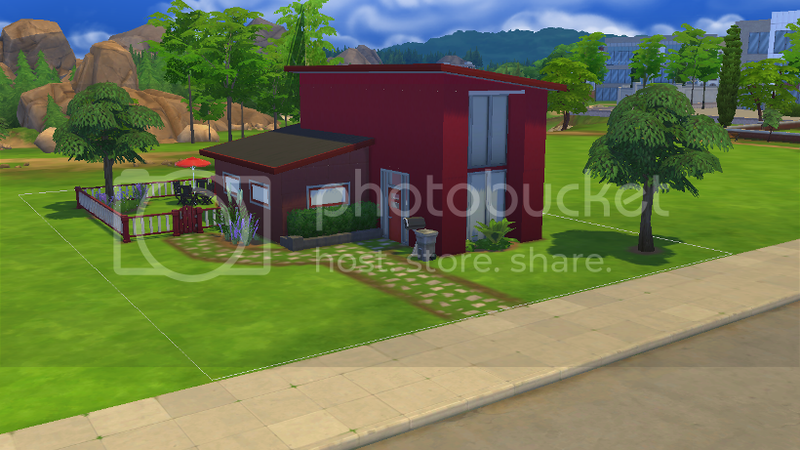 >Crimson Crest is a red modern house in Newcrest, perfect for a family. It has two bedrooms and one bathroom. >First floor contains a living area with a study area, and a kitchen and dining area. 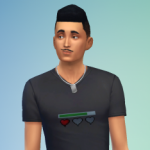 >Backyard area has a grill and a monkey bars for child Sims to play. >Second story contains a red bathroom and two bedrooms. One is yellow kid's bedroom and one is black master's bedroom. ENTRY DETAILS: Newcrest Alcove Park - Come Garden Play and Relax in Style! To the left is a small one bedroom home suitable for a single or a couple with natural spring tones in the interior. To the right is a larger two bedroom home suitable for a small family with a more girly glam inspired interior. Both have similar ground floor designs with open concept layouts in keeping with overall style of individual home, altogether sleeps a maximum of 5. I’m glad I did this challenge as I never expected it was possible to provide so much on such a tight budget. This will change the way I view starter builds. I’ve attempted to build on previous feedback by using the free buy debug lighting. This Victorian character home is a sight to behold! 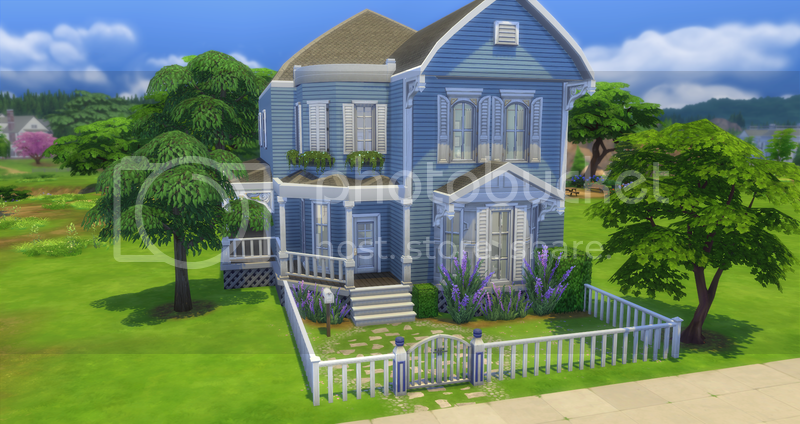 It is the perfect size for a growing family who have some Simoleans put away and are looking to build some roots. The main floor has dark hardwoods throughout, a front living parlour with arched doorway and lots of light. A spacious kitchen and dining space both have lots of room to spare. The main floor also boasts a full bathroom and two exits to the backyard. One the second floor, the hardwoods continue and the three large bedrooms are perfect! The master bedroom has lots of space for a double bed, dressing area and some seating space for the adult Sims to sit back and relax. Two other bedrooms offer more than enough space for children, from newborns to teenagers, this house has the space for them all.